Bayelsa on Tuesday visited some aggrieved members as part of efforts to forge a post-convention reconciliation within the party. Among the party members visited by the Dickson team was former National Chairmanship aspirant, Prof. Tunde Adeniran, Special Adviser Media Relations to Governor Dickson, Mr Fidelis Soriwei, revealed in a statement in Abuja. Also visited by Dickson were former Deputy Senate President, Sen. Ibrahim Mantu, a former Minister of Information and Orientation, Prof Jerry Gana, and former Minister of Women Affairs, Hajia Ina Ciroma, who contested for the position of Deputy National Chairman, North. According to Dickson, all his hosts were positive on the need to have a united and strong party. Adeniran told Dickson to reach out to all candidates and as many members of the party in the bid to reconcile. 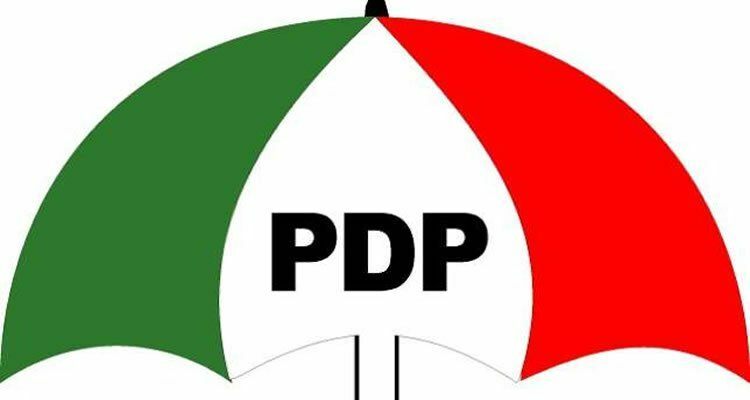 Adeniran said that it was important to also reach out to as many members of the PDP who did not contest for any position but fought gallantly to ensure the preservation of the party. “We should try to interact with various players; I will suggest that we should not leave any stone unturned to reach out as much as possible. “There are those of us who carried the flag, but there are some others who are key players in this party, who may not even contest for positions but they are no less concerned about this party. “When you look back, you can see some of those key members of the concerned stakeholders who fought gallantly to ensure that indeed this party survived. “So let the contacts, the consultations, be as all embracing as possible; it takes time, it takes energy but then what is worth doing is what is worth doing,” Adeniran said. He added that no genuine member of the PDP would doubt the eligibility of Dickson for his role as the head of the party’s team on reconciliation. “You said something earlier on that may be, what prompted you to lead this team is because you are a governor. Former Minister of Information and Orientation, Prof Jerry Gana, said he would never leave the PDP for whatever reason.